In the fall we kept hearing how the mid-atlantic area was supposed to get 3 blizzards this winter. Well so far we had a dusting Christmas Eve, some snow on Dec 26th but not much and last Friday January 25th we had another dusting. I am not complaining I am just amazed how wrong weather forecasters can be. This week's photo was from last Friday's snowfall. 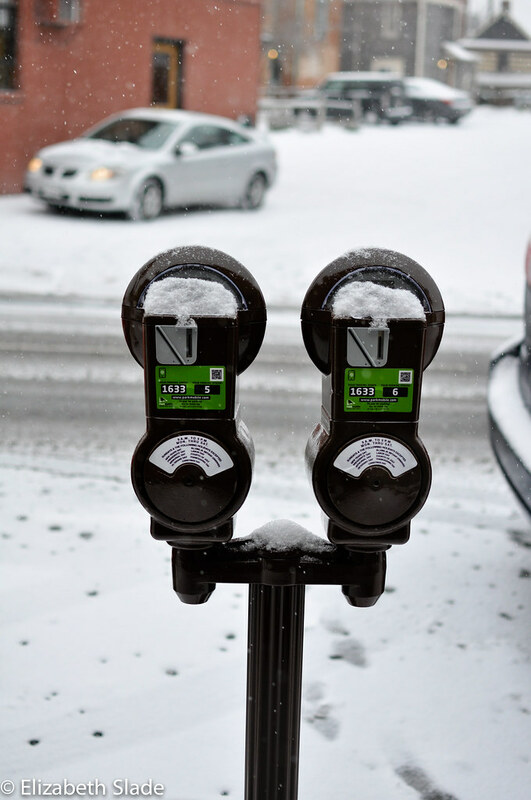 I liked the look of the snow on the new parking meters. Be sure to check out the rest of the P52 players. Thanks. I really wanted to get the shot before any wiped some of the snow away. Nice focus and DOP. 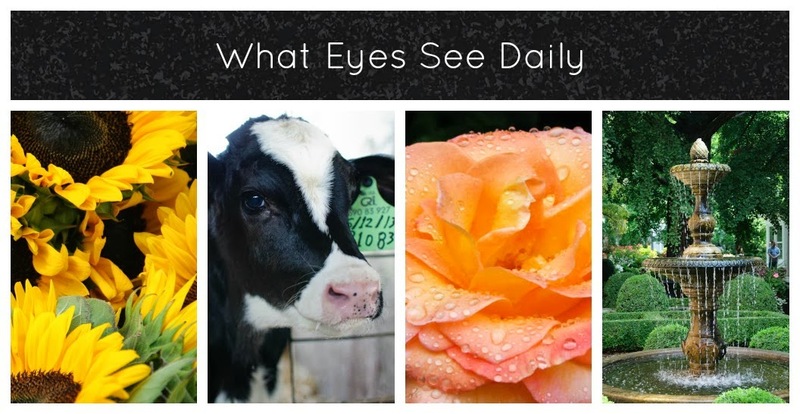 I like the way you "see" an otherwise uninteresting subject. Very nice. Thank you it was fun to try to make it interesting. I took this shot and then another one after the car in the background left and it was too boring. Great photo. Love the contrast. I'm waiting patiently for the snow too. Thanks. We have gotten some more yesterday and today but it is still not amounting to anything. Thanks. I am glad they are wrong about your hurricanes too! Nice composition and focus. Snow's pretty to look at - for a day or two - but we have enough here to last till April. Thanks! I totally agree that it is beautiful but not fun to look at for too long. Ooh I really love the mood of this photo.